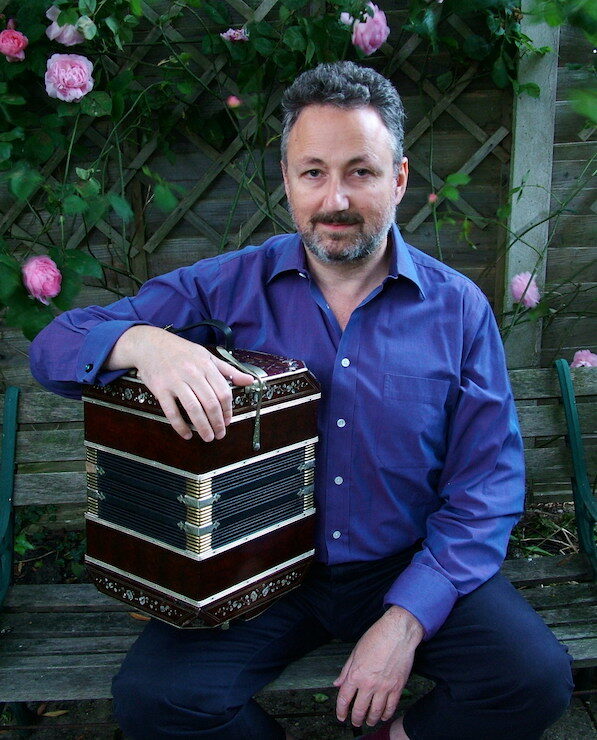 Julian Rowlands is a bandoneonist, composer and arranger based in London, UK. Julian regularly appears on national television and radio in the UK and at major concert and theatre venues as a soloist and with Tango Siempre and other ensembles and orchestras. Composing credits include Midnight Tango and Flying into Daylight.